Welcome. Anthony's Restaurant is a family owned and operated establishment located in Falls Church, VA. Anthony opened the original location in the heart of Falls Church City in 1972 and it has since been a popular dining landmark of The Little City. We offer off-site catering, so think of us when you are planning your next party or business event! Experience counts in the restaurant business and the more than 40 years that Anthony's has been serving Northern Virginia diners shows in the satisfied and loyal customers that keep coming back. The extensive menu has everything from Greek and Italian favorites to American classics that are sure to please every member of your family. Favorites include: pizza, lasagna, baked spaghetti, gyros, chicken souvlaki, steak and cheese subs and even breakfast options on the weekends. 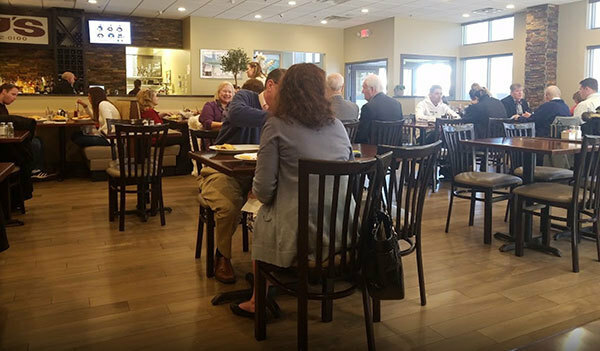 Anthony and his family are on hand every day because we are dedicated to providing you with high quality foods, friendly service, and a warm and comfortable atmosphere. 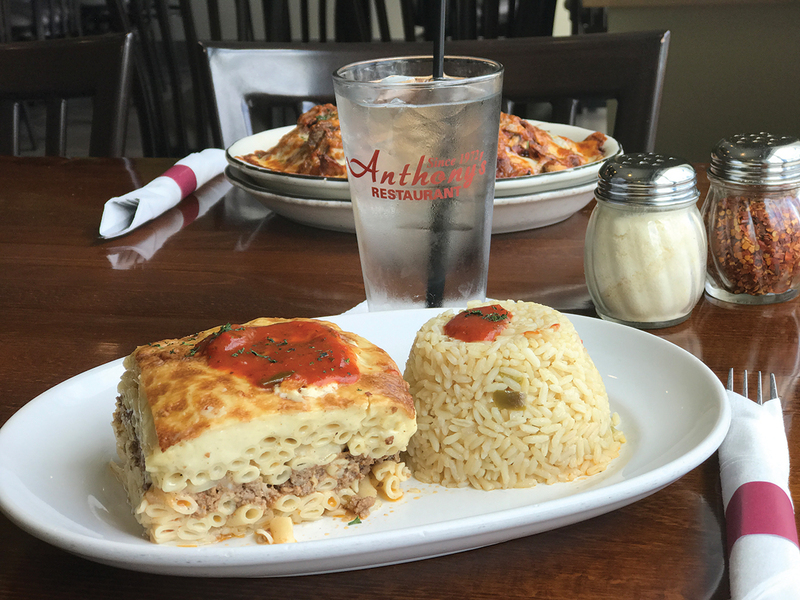 From our family to yours, we welcome you to join us and gather around the table with your family at Anthony's! You can connect with us on these major social platforms.